The Junior Leadership Development Academy (JLDA) is a program for equipping junior leaders with a variety of skills as well as encouraging leadership, teamwork, and personal development. 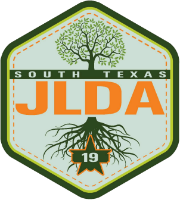 JLDA events can have multiple camps (courses or disciplines) going on at the same time, on the same dates, in the same location or it can be just one camp. In South Texas Royal Rangers, the process of preparing boys for leadership and engaging them in leadership roles today is an integral part of what we do. 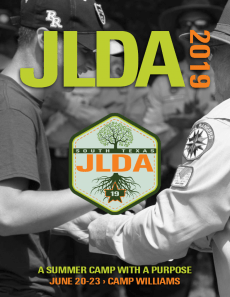 Check out the camp descriptions for more information and for a more in-depth view of what happens at JLDA, read the 2018 JLDA recap story.